The Hyatt Regency was buzzing with activity as UC Master Gardener volunteers learned about the latest research in home horticulture at the 2017 UC Master Gardener Conference in Long Beach. 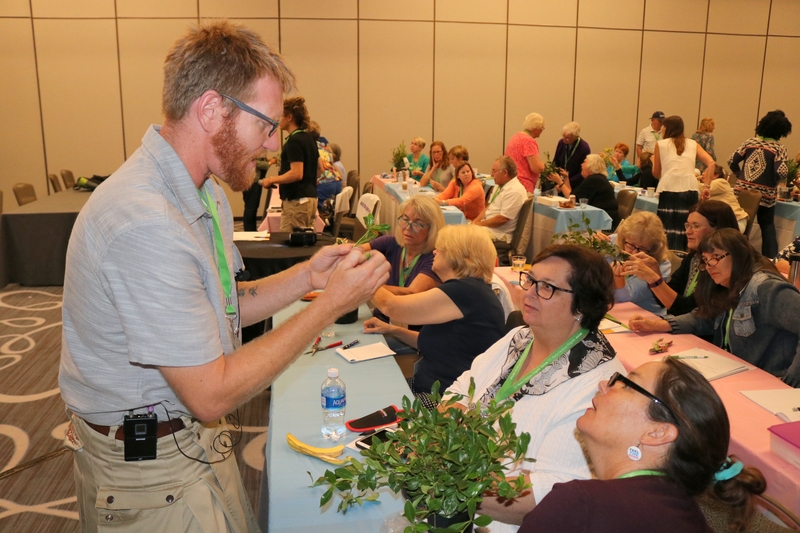 New session topics, hands-on workshops and speakers were tailored to ensure the conference met attendees' continuing education and learning needs. The social media photo wall, book signing and conference commemorative pin provided a fun setting for participants to mingle and make memories to take home. “[The 2017 UC Master Gardener Conference] far exceeded anything I expected. It was amazing, I learned so much, and I feel a part of a bigger community now. I had no idea UC Master Gardeners were such a friendly, happy, fun and wonderful group of people. It really inspires me to stay in the program,” said one conference goer. Following the warm welcome from the hosting counties, statewide director, Missy Gable applauded the program and its volunteer's accomplishments. Gable then invited participants to take the opportunity to network and build relationships across the state. 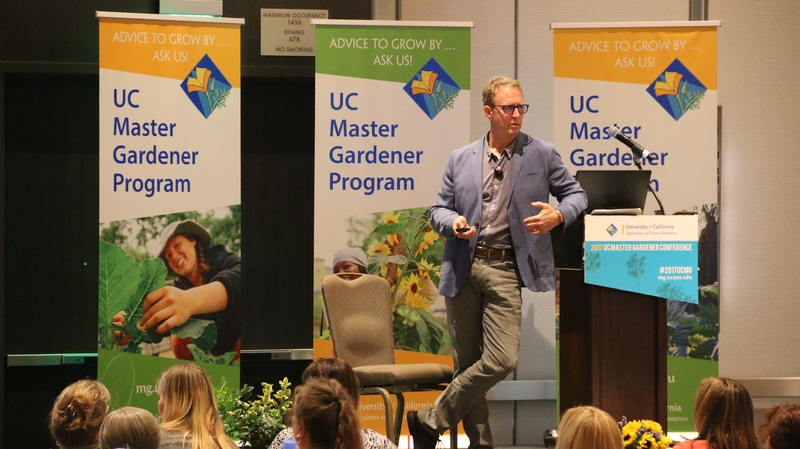 "The UC Master Gardener Program is an incredible network of volunteers, coordinators, advisors and experts from across California,” said Gable. "We were extremely excited to be able to learn together and most importantly celebrate the incredible impacts and accomplishments of our volunteers." Two keynote speakers, Adam Schwerner, Director of Horticulture and Resort Enhancement at Disneyland Resort and Dr. Allen Armitage, Author, Lecturer and emeritus professor at the University of Georgia kept the audience inspired. Each speaker offered unique and different perspectives on gardening in public spaces and home horticulture. 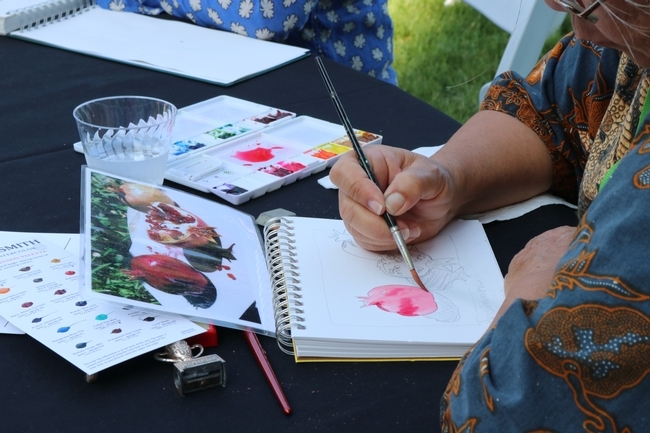 Schwerner encouraged each attendee to not be afraid of taking risks in the garden, and to develop a personal artistic flair that speaks to them through experimentation and most importantly having fun. Armitage shared his passion of home horticulture, offering a glimpse intro the historical foundation for various plants as well as sharing stories as sharing stories and light-hearted lessons from the field. Sessions, sessions and more sessions! 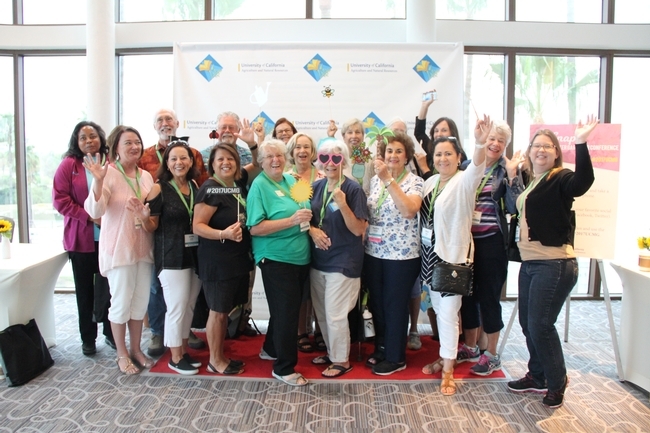 Following an afternoon of inspiring guest and keynote speakers, attendees were invited to join together in the grand ballroom of the Long Beach Convention Center for the awards banquet and silent auction. Guests at the awards banquet were able to view and bid on beautiful baskets of local goods and handmade items, generously donated by local county programs and program supporters. A special recognition and sincere thank you to the UC Master Gardeners of Ventura County for organizing and soliciting silent auction items. The silent auction was a huge success raising $7,910! 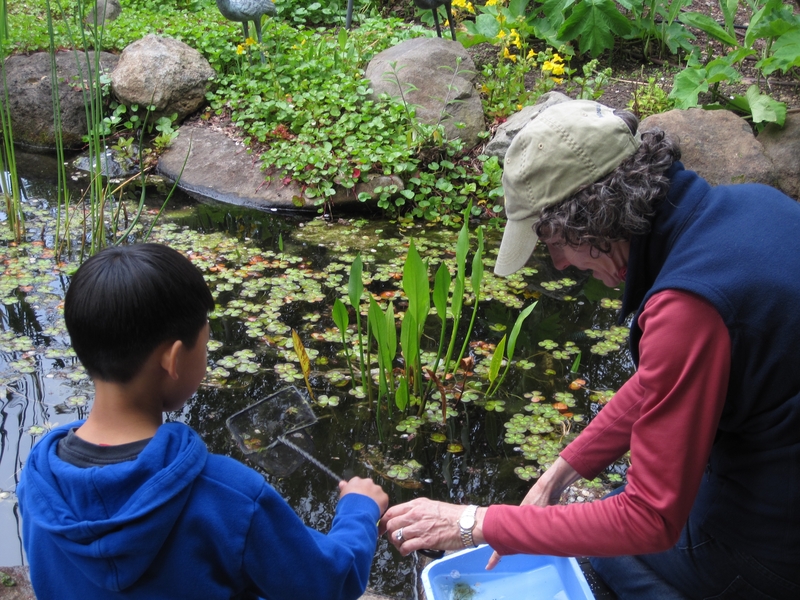 All of the money raised is used to provide scholarships to UC Master Gardeners with a financial need at future conferences. During the awards banquet volunteers who donated more than 5,000 volunteer hours were recognized and celebrated for their outstanding contributions to the University of California, our communities and our environment. 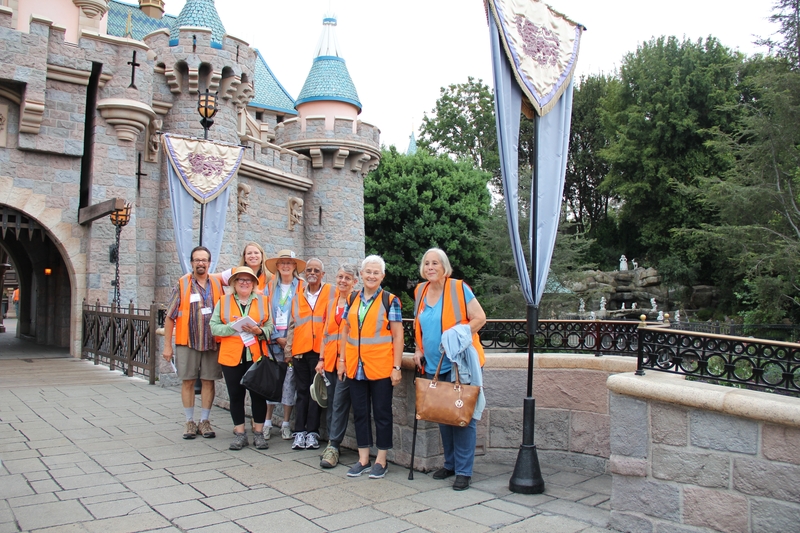 The magic of volunteers continued to be celebrated at the “Happiest Place on Earth.” Volunteers with more than 5,000 volunteer hours were invited to an exclusive behind-the-scenes horticulture tour at Disneyland Resort, before the park opened to the public. The tour at Disneyland Resort was a rich experience full of industry insight into design, installation and maintenance, as well as what it takes to create the perfect seasonal landscape. The top three winners for the Search for Excellence awards: Los Angeles, Orange and Marin counties were congratulated and presented their award certificates. 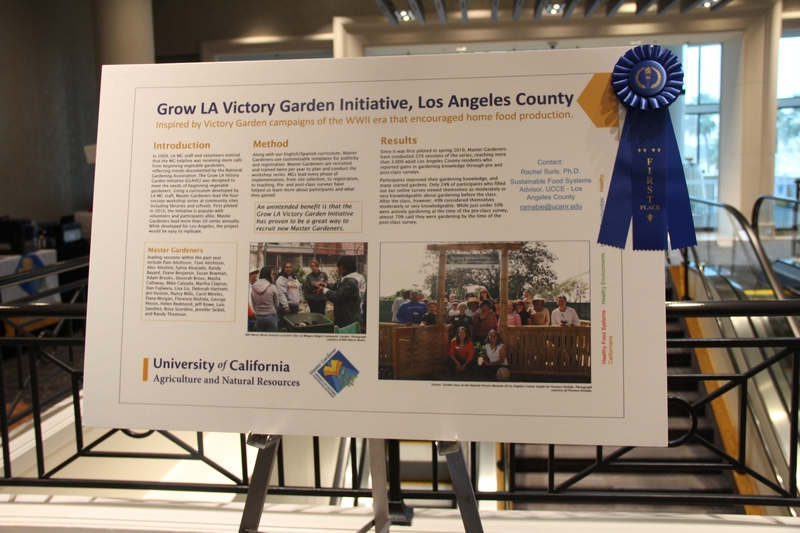 Rachel Surls, advisor in UC Cooperative Extension Los Angeles County, gave an inspiring presentation about first-place winner – Grow LA Victory Garden Initiative. The Grow LA Victory Garden Initiative was developed in response to the need for a curriculum for beginning vegetable gardeners in Los Angeles County. We hope you join us in 2020! Many thanks to the numerous volunteer, host counties and conference planning committee members who made the 2017 conference a reality. Without their dedication and support the conference would not have been possible. 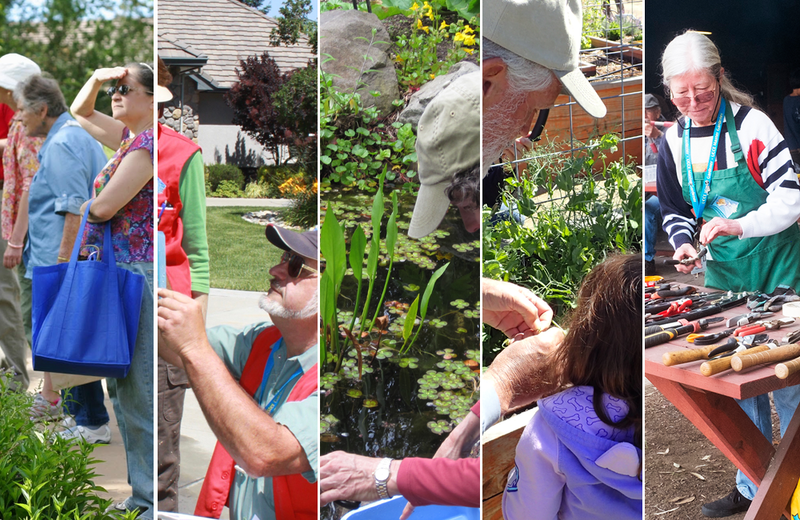 We look forward to continuing the celebration of the program and the magic of its volunteers at the 2020 UC Master Gardener Conference in Northern California. Do you have a suggestion for the next conference or feedback for this year's event? Let us know at ucanr.edu/mgfeedback. 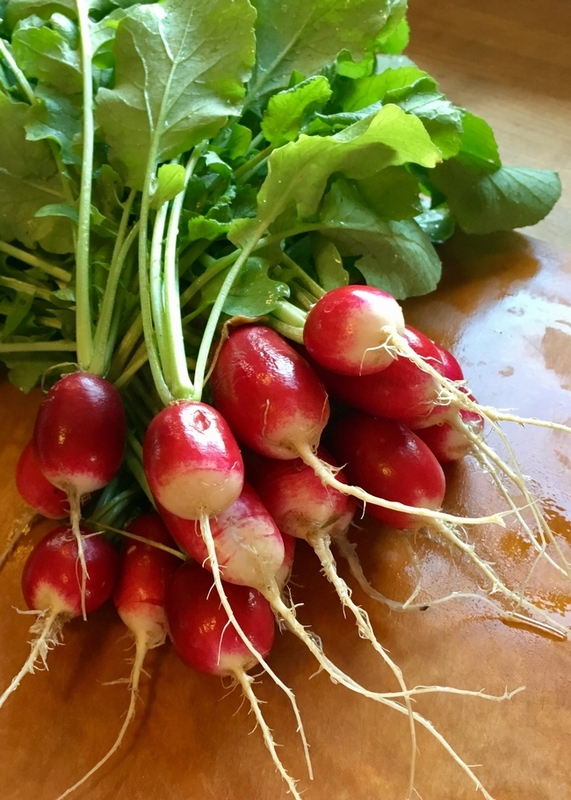 Following a program wide call for photos, and two rounds of voting the official UC Master Gardener Photo Contest winners have been determined. 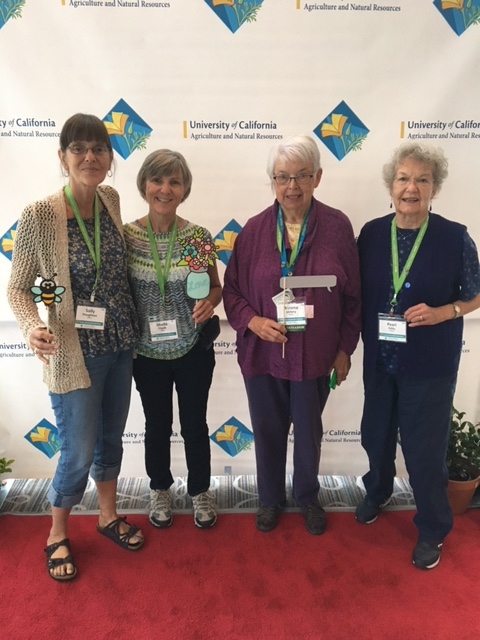 We are very appreciative of the amount of support and participation from our UC Master Gardener volunteers and the public for casting their vote. Thanks to over 907 votes we now have our first, second and third place winners in each category. 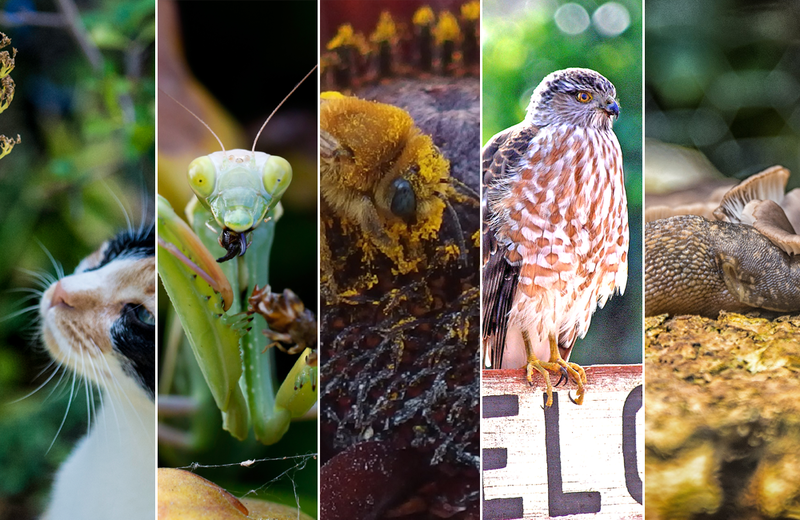 This contest was a huge success and we're proud of each and every volunteer who entered their images. 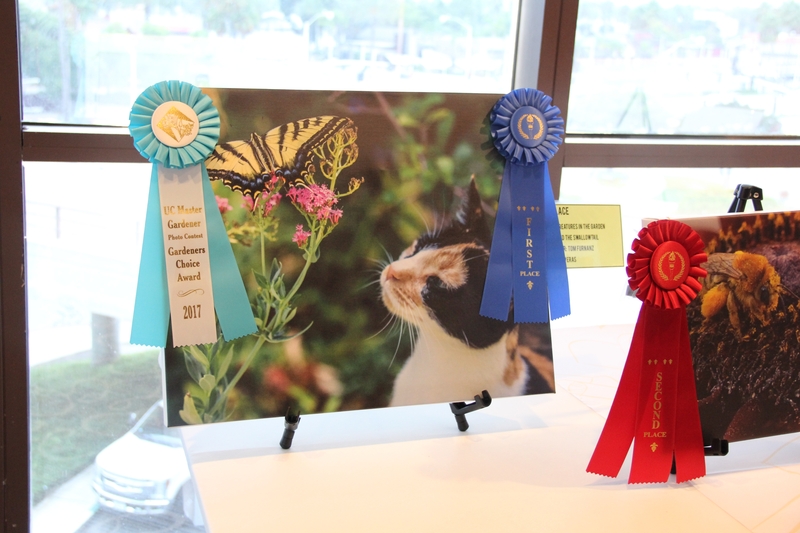 First, second and third place winners will receive a certificate, professional print of their winning shot and will be featured on the 2017 UC Master Gardener Conference website, as well as displayed in a photo gallery at the 2017 UC Master Gardener Conference in Long Beach, Aug. 22-25. The first place winner of each category is now entered to win the Gardeners Choice contest, to be voted on at 2017 UC Master Gardener Conference in Long Beach, Aug. 22-25. The winner will be announced on Aug. 25 and awarded a $75.00 gift card and certificate. 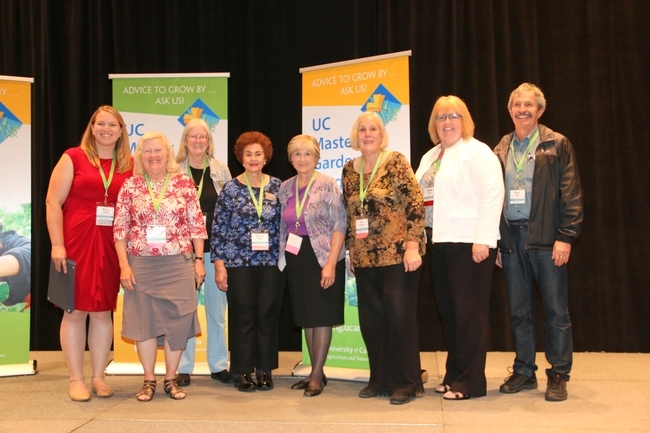 Thank you and congratulations to all the UC Master Gardner volunteers for participating. 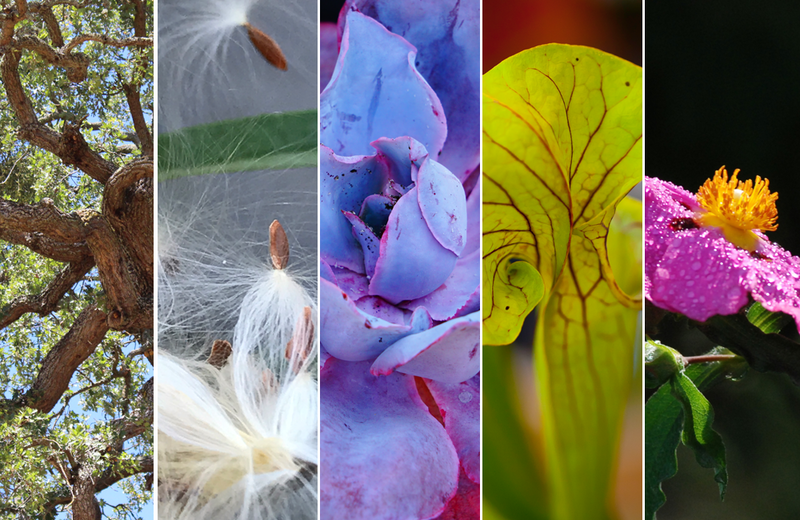 All of the submissions to the official 2017 UC Master Gardener photo contest on our contest website for viewing. Thank you to all those who took the time to participate and share your amazing work and congratulations to our winners. We had so much fun seeing all of your creative shots. Voting is now open for the official 2017 UC Master Gardener Photo Contest! 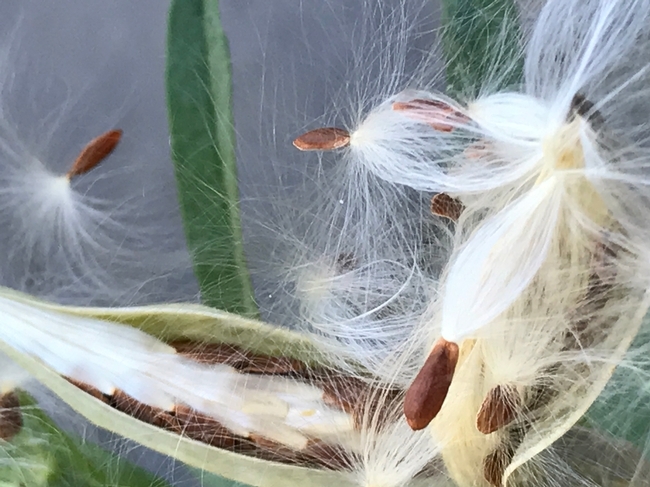 Following a program wide call for photos, the official 2017 UC Master Gardener photo contest received more than 350 submissions from UC Master Gardeners across that state! 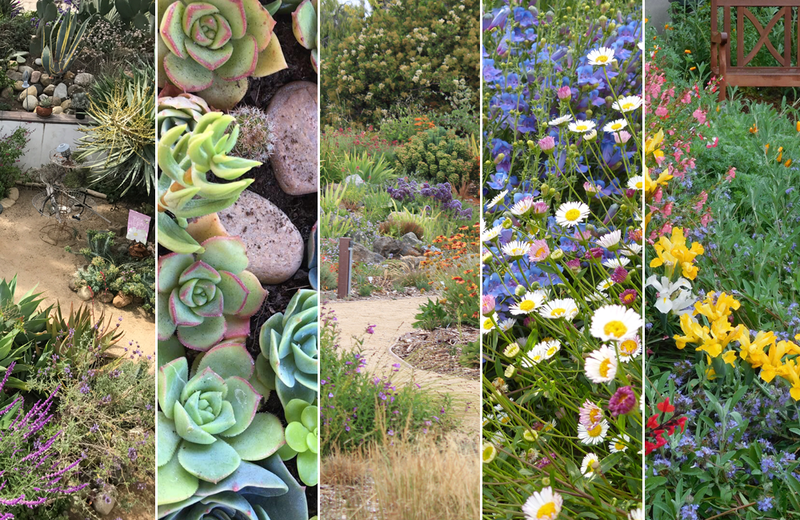 Images ranged from beautiful flowers to fascinating creatures in our gardens in five categories. Narrowing down each category's top five finalist was no easy task. Each categories finalists stood out to the judges because of its interesting subject matter, composition or connection to the program. Photo finalists selected, now you vote! There is no doubt that UC Master Gardner volunteers have a creative side; be sure to check out all the submissions to official UC Master Gardener photo contest on the contest website. Thank you to all those who took the time to participate and share your amazing and inspiring work! Good luck to our finalists! 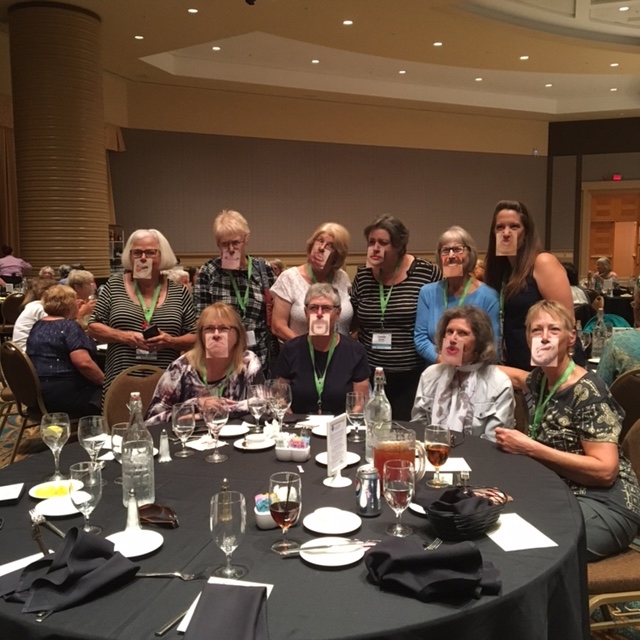 Join the fun, participate in the 2017 Master Gardener Conference Silent Auction! The UC Master Gardener Program conference planning committee is looking for generous people, businesses and UC Master Gardener counties to help make the 2017 UC Master Gardener Conference silent auction a huge success. The committee is seeking high quality silent auction donations the awards banquet happening at the Long Beach Convention Center on Weds. Aug. 23. 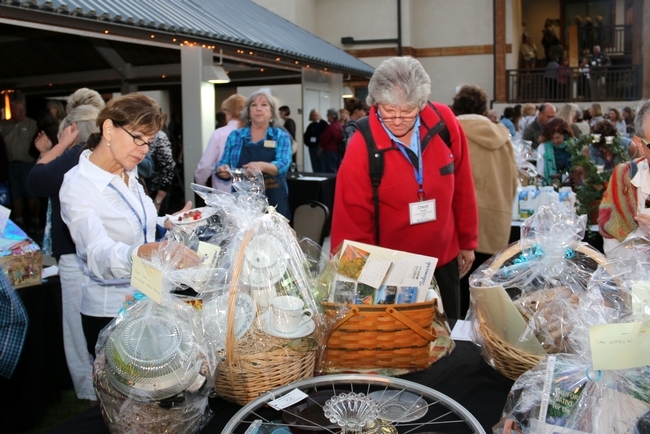 The potential 900 conference attendees will have the opportunity to browse and bid on donated baskets and items throughout the evening. 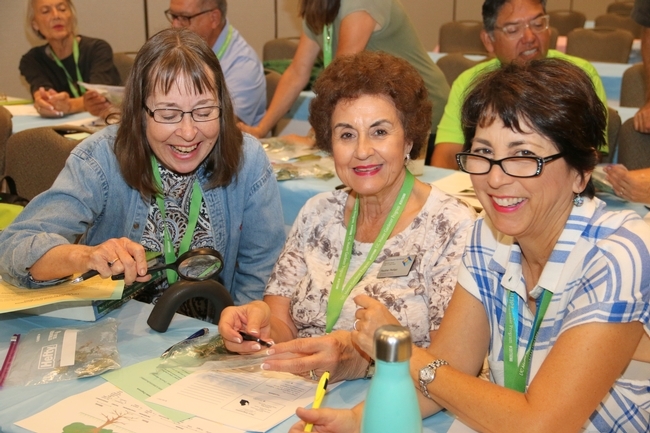 Bidders can bid freely knowing their money will be used to offset future conference costs and provide conference scholarships opportunities for UC Master Gardener volunteers. 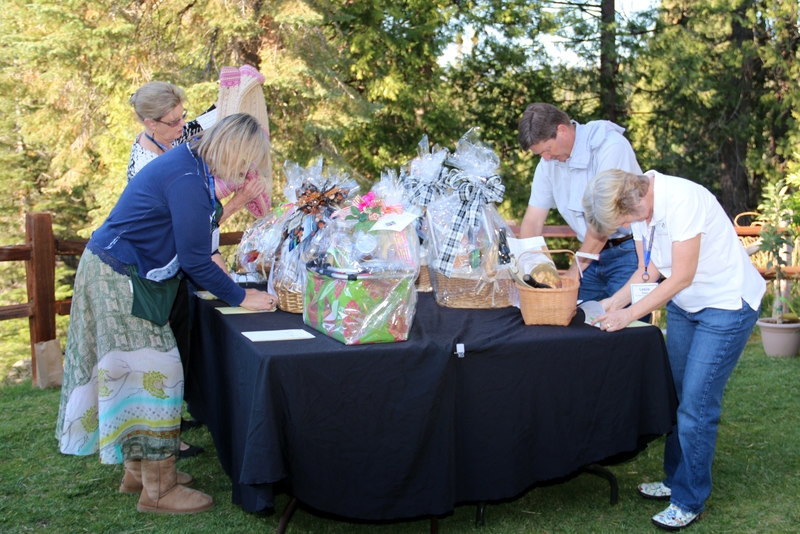 Themed baskets, local goods, gift cards and handmade items that were donated for the 2014 conference raised $6,400 and provide both full and partial registration scholarships to the 2017 conference. Volunteers can work with their local program coordinator and fellow volunteers to designate a lead responsible for all future silent auction correspondence and complete the Silent Auction Participation Form. Please complete the survey no later than Monday, Aug. 7 to secure a spot for your donated items. Visit the conference website to learn more details about the silent auction and how to package silent auction donation baskets. If you are a business and would like to donate items for the silent auction please contact Ann Daniel, statewide fundraising coordinator, anndaniel@ucanr.edu or (530)750-1387. We are happy to accept gift certificates, event and/or season tickets, travel vouchers, gardening tools, gloves, hats, gardening accessories, books, photography equipment, close-focus binoculars, pocket microscope, etc. All individuals, businesses and organizations will be recognized for their donations at the silent auction on table signage and bid sheets for their support of the program. 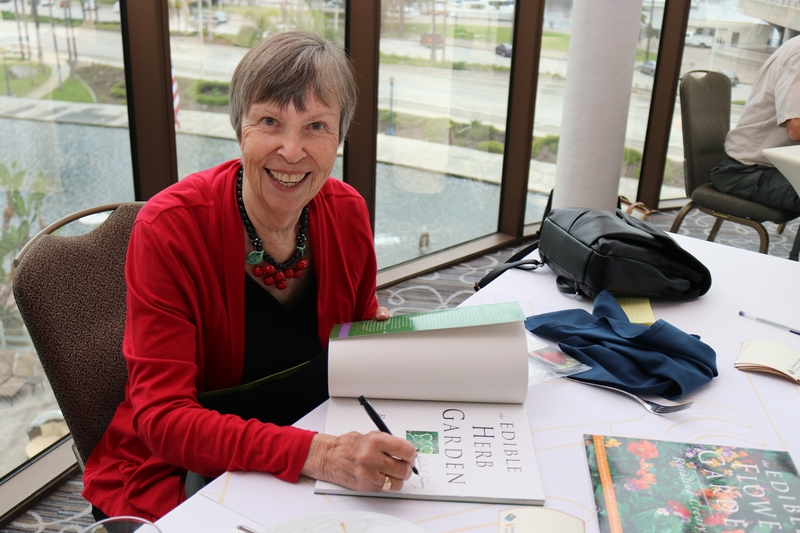 Proceeds from the silent auction are used to help UC Master Gardener volunteers with financial hardships attend the conference through scholarships. Help support a program you love! Leah Haynes, Program Coordinator in Ventura County and silent auction chair is excited to be a part of the 2017 conference committee and is looking forward to the conference. Haynes is particularly excited about providing an opportunity to UC Master Gardener volunteers to bid on items and support a program they love while creating future learning opportunities and scholarship funds. Are you an artist with a unique masterpiece that reflects the beauty of your county? 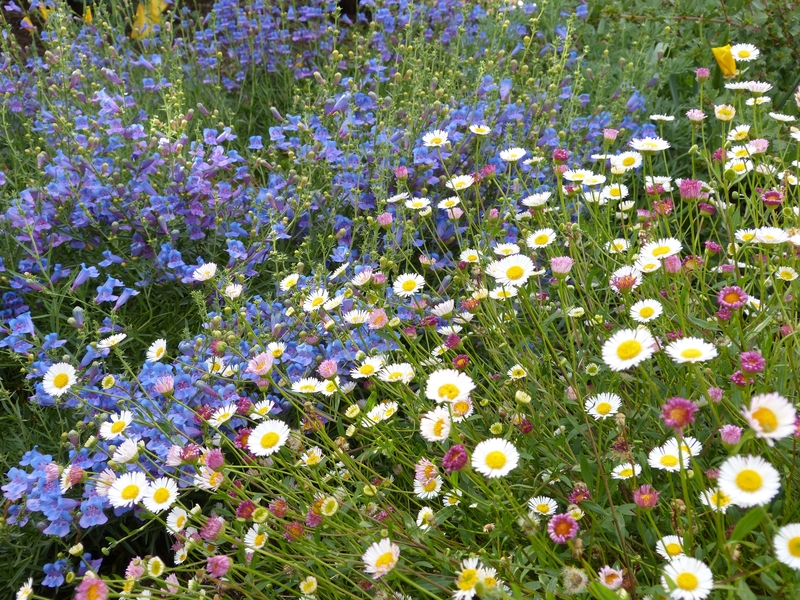 Do you have a family member, friend or neighbor that creates gifts for the garden? 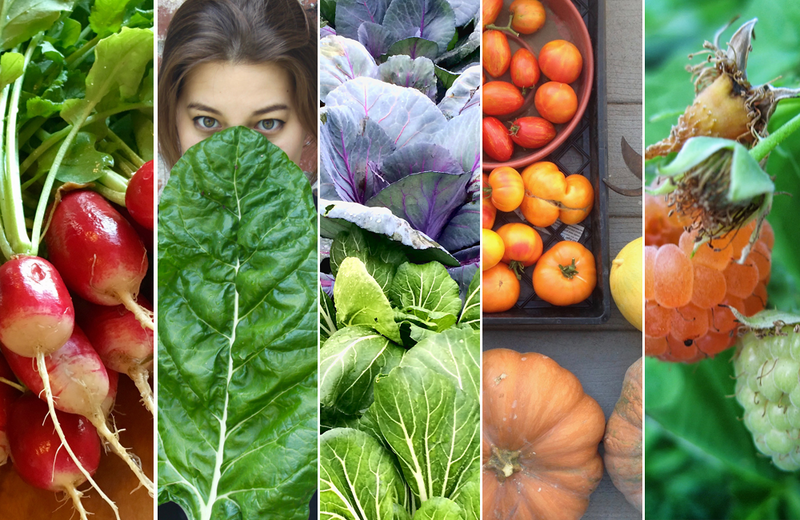 Did you purchase too many garden tools that you will never use? Do you have a vacation home a fellow UC Master Gardener could enjoy? Did you receive a gift card or two that you will never use? 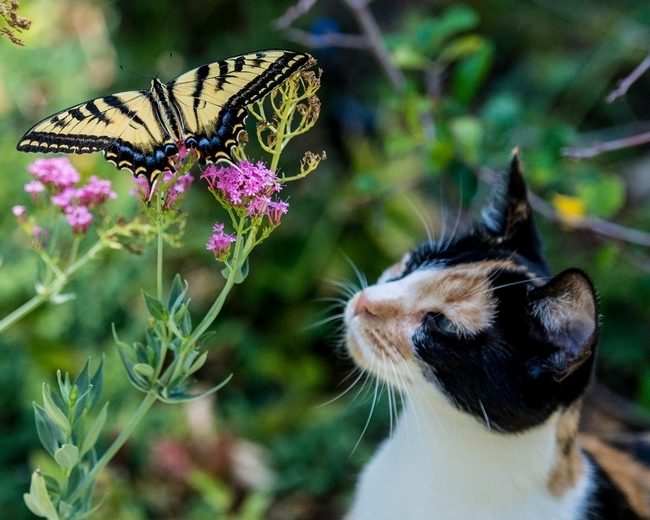 Do you make beautiful birdhouses or decorative items to adorn the garden?